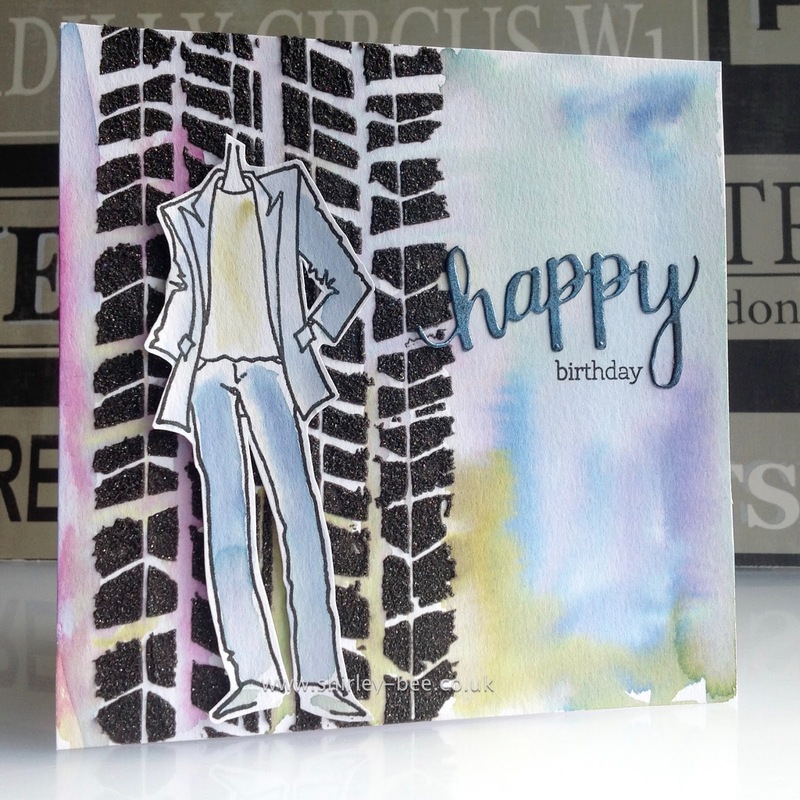 I'm over at A Sprinkle of Imagination today with this card. Pop on over to see how I made it. I'm entering it into Simon Says Stamp Work It Wednesday.